What is a differential on a car? Every vehicle has different components that help it move forward. They are well coordinated to give your car maximum functionality. When it cars to the moving, turning and general functionality of your car, there are proper auto parts for this. 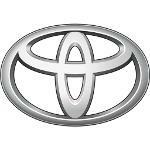 At this stage, it does not really matter which brand of type of car you are using. It is all about different components that make your car function. Perhaps you have heard about a car differential. But do you understand what it really is and what it does? This is what we are going to look at in this article. You car cannot move without the differential. Any modern car has this component and it makes all the difference in the kind of vehicle you are using. 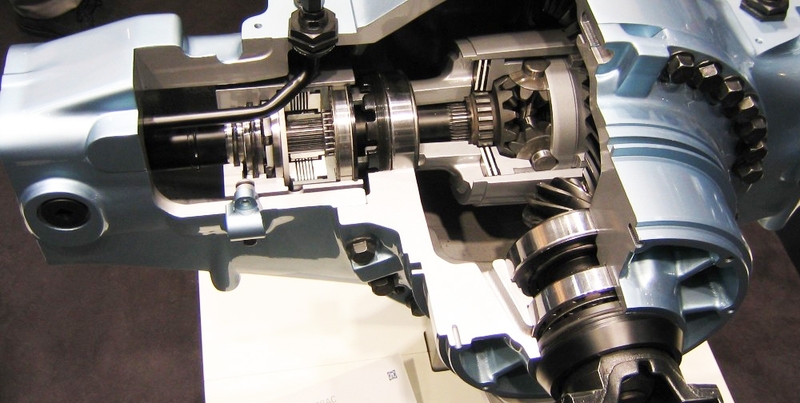 The differential is part of the front and/or rear axle assembly. It plays a vital part in making sure your car moves. It is designed to drive a pair of wheel, and allows them to drive at different speeds. 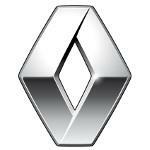 It provides a proportional RPM between the left wheel and the right wheel. The front tires are responsible for turning the vehicle in a corner. One tire will rotate faster than the other. If for instance the inside wheel is rotating at 10 RPM less when turning than when going straight, the outside wheel will rotate 10 RPM faster. This is what makes the vehicle keep it balance and the right speed in corners. When negotiating corners, or turns, the wheels on the vehicle move at different speeds. This is because each of the wheels covers different distances in corners. We know that speed is distance covered divided by time covered. Therefore wheel, that cover a shorter distance travel much slower than those that travel a longer distance. Note that, the front wheels travel at a faster speed than the rear wheels. They are not affected by the non driven wheels. None driven wheels are the front wheels on a rear-wheel drive and the rear wheels on a front-wheel drive. There is no connection between the two because they spin independently. The rear differential is connected to the rear axle and helps balance the rear wheels. They work a bit different from the front differential which works around faster moving wheels. The driven wheels are linked together. This is to ensure a single engine transmission mechanism drives both of them at the same time. If say the vehicle did not have this component, it would mean, the wheels would be locked together. In other essence, this would translate to the wheels moving together at the same speed. How would turning be then? One tire would have to slip. The modern tires and concrete roads are two things to consider here. It would require a lot of force to slip the tire. The same force would be have to transmit through the differential axle. It is a lot of strain on the axle components. The differential is responsible for equal distribution of torque in the wheels which provides proper reaction to resistance. In essence, it provides traction, giving the wheel for resistance to rotate less. The other wheel will have less resistance and rotate more. This is the oldest and most common design. It is suitable for many makes and models of vehicles. The differential is simple, reliable and compatible with many vehicles. The ring is engaged with the powered pinion gear at the end of the driveshaft. This relationship transmits power throughout the gear box to both axles. This works just fine to provide the necessary traction. It has one flaw though. All power is sent to the wheel with less traction during a slip. This design does not therefore allow proper movement for rock climbing and high-speed racing. It is only good for normal everyday cars. This system utilizes an integrated clutch. That is the only difference between it and the open differential. The clutch system provides a lock for the right and the left side of the axle incase the wheel loses traction. High performance vehicles use this system because it offers the necessary traction. Vehicles like drag racers and those that tow heavy vehicles find these systems proper. This is the latest technology in differentials. As you can imagine, it is better that the two above. This differential systems encompasses a complicated collection of sensors and electronic s. With these components, it is able to collect data from the steering system, throttle position, road surface and other areas to enable proper power distribution in each wheel. If you are looking for an option that provides more traction during cornering and general increase performance, consider torque-vectoring. High-end heavy engines vehicles use this type. It is the best for high-speed racing. 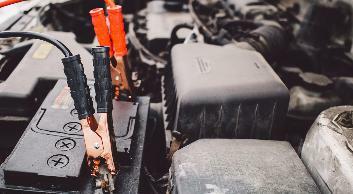 This is one of the most overlooked maintenance tasks on non-FWD light trucks, SUVs and some passenger automobile. This is perhaps the differential is located at the back and under the car. Many people only focus on the engine and forget about the differential. If you fail to lubricate the differential, you can be sure your journey will be cut short. Make sure to check the owner’s manual when you are supposed to change it. 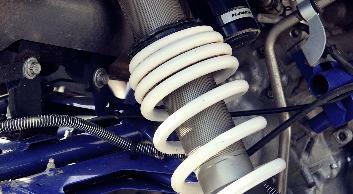 Fortunately, it is not much stress as it takes about 30,000 to 50,000 miles before requiring change. 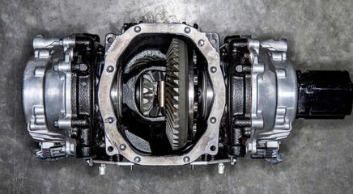 A rear-wheel drive differential comes with thick, dark oil for lubrication and it is housed. Drivers for front-wheel on the other hand integrate the differential into the transmission to share the same oil. 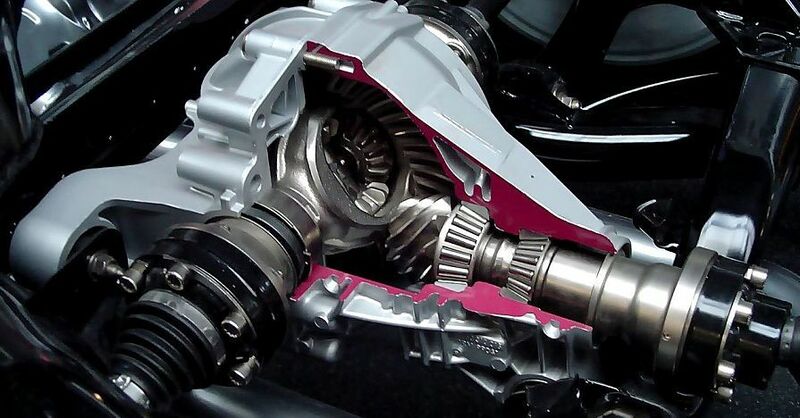 In essence, the differential oil lubricates the ring and pinion gears. These gears transfer the power from drive shafts to the wheel axle. Changing the axle oil is as important as changing engine oil. It keeps the vehicle moving properly. Things like metal-to-metal contact wears down surfaces. Oil the components properly to avoid such things and potential engine failure. Different differentials can mean a huge difference in preparing to clean. For some, it can translate to a very messy and tidy job. There are some with drain plug and others which require removal of the housing cover. Changing the oil is quite simple. You only drive your car for a few minutes to warm the oil. But be warned, this oil can be very smelly. 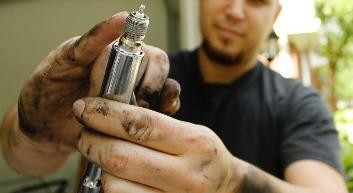 Simply remove the fill-hole plug and the top casing, and then unscrew the drain plug or the housing bolts. The oil will gush out with the entire stink. Then take your time to wipe any oil leftovers from the housing. Dry the gears and the wet side of the housing cover. Clean up everything making sure no area is left untouched. Get a razor scraper and clear the mating surface of the housing and cover.